One of the first things that you will figure out whenever you take a look at printer ink cartridge prices is that they are pretty high. In some situations you can even end up faced with the situation in which buying a brand new printer is cheaper than the replacement cartridges. Printer companies will naturally sell their gadgets at low prices in order to eventually make a higher profit by selling the ink. You obviously want to seriously consider the alternatives and the great thing is that we do have many you can take into account. The following will be the best choices you have at the moment. In every single industry, you pay more for the reputable brands. Brand names are respected but you do not necessarily need to buy something offered by the printer’s manufacturer. It is really easy to save money when you buy cheaper ink cartridges that are offered by another firm. In this case you completely avoid having to pay for the brand and you will be surprised to notice how much cash can be saved. You most likely heard about the refill kits already. Most people are cautious and have misconceptions about them but you do have to seriously consider this opportunity. The only real problem is that this process can be messy. You will have kits that are really easy to use but it is really possible to end up with a mess. That is why you have to respect manufacturer instructions at all times. We have access to many types of refill kits. Some will be refilled just like the work done at the manufacturer factory but others will include the continuous ink system, a device that will hook up to the cartridge. 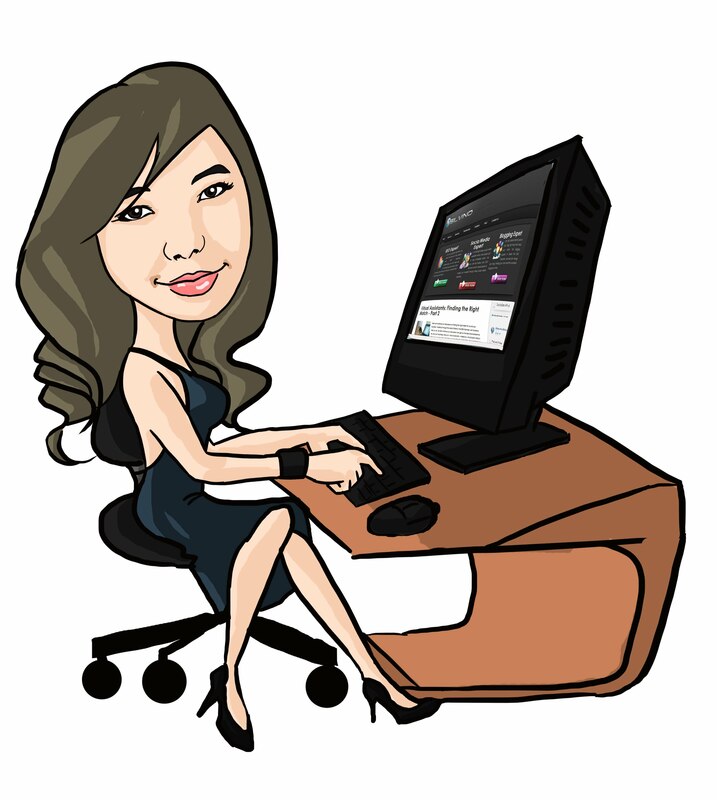 Make sure that you learn all that you can about the cartridge that the printer uses. This is because there are complications that can appear. There are printer cartridges that will include a special chip. In the event that there is no ink inside the cartridge, the computer will receive a message. Chips normally do not reset if ink levels are high after the refill kit is used. In this situation you will need to use a chip resetter. Always learn about such facts before you buy the refill kit so that you are confident that it can be used. 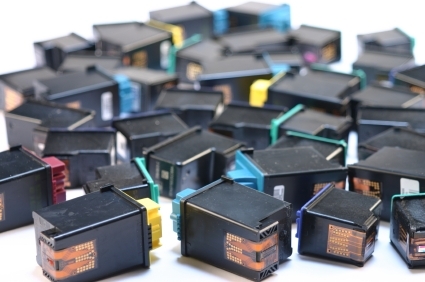 Various reputable cartridge stores like Printzone give you access to the opportunity of buying remanufactured ink cartridges. These are printer cartridges that were empty and that were then repackaged after being refilled by a professional. If this is an option that you choose, make sure that you learn all that you can about the reputation of the remanufacturer. This is much more important than you may initially think as you want to be confident that the work will be done properly. Always think about the 3 options to get cheap ink cartridges since they help you to save hundreds every single year. You will appreciate these options.